The Scandinavian House presents the Nordic Book Club where each month they select a novel from some of the best Nordic literary voices. 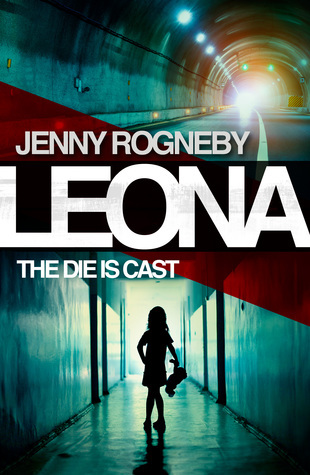 This month they are reading "Leona, the Die is Cast" by Jenny Rogneby. A former international Swedish pop star, Jenny Rogneby was a criminal investigator for the Stockholm City Police Department for several years. Rogneby used her real-life experience to craft the bone-chilling, best-selling Scandinavian thriller - a gripping novel about one woman's choice to eschew her dark past through any means possible.